This Subaru Forester is ready to roll today and is the perfect SUV for you. Buyer confidence is more important than ever these days which is why we at Tarheel Motors have the title records to prove this SUV is a one-owner vehicle. Rest assured knowing that this Subaru Forester has the low miles that you have been searching for with only 18,205 on the odometer. This Subaru Forester has been smoke free since when it was new. There is no evidence that this SUV has ever been wrecked or had any body work done to it at all. Humility is said to be a virtue. Well, you can leave that virtue at the door because the ferocious power of this Subaru Forester's 2.5L H4 SOHC 16V engine is anything but humble. The 2.5L H4 SOHC 16V engine gives good performance and saves on gas too. Grip the road like never before with this sports tuned suspension. This SUV can help take you on your next great adventure by getting you to places that most can't with it's off-road suspension. You can rest assured that this SUV is mechanically perfect from stem to stern as a result of our thorough multi-point inspection process. It is obvious that the previous owner took really good care of it because the exterior finish is immaculate. The condition of the interior will have you believing that you just bought a brand new SUV. Rest easy knowing that all of the major mechanical systems have been checked and are confirmed to be in great shape and road ready. The previous owner kept this exterior in good condition and kept it from rusting and getting dings and dents. While not totally new looking, the interior is quite nice and clean with no stains or tears in it and is very presentable. 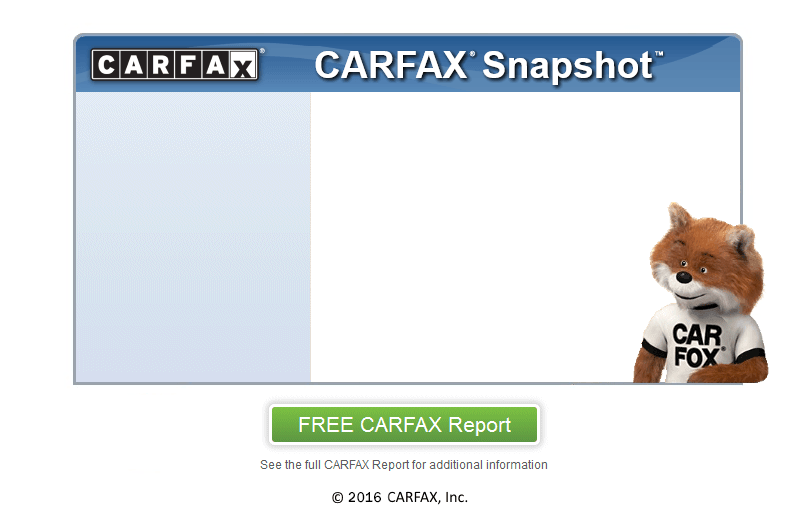 At Tarheel Motors , we secure your confidence by running a CARFAX report on every vehicle. CARFAX is the #1 trusted provider of vehicle history information in North America and we are proud to be a CARFAX CERTIFIED dealer. Each vehicle that we sell comes with not only our assurance of satisfaction but is also guaranteed to have a clean title history by CARFAX. Let the CARFAX report prove to you that this is a one owner SUV. Buyer confidence is important to us and to prove this we have gone to great lengths to become an AutoCheck CERTIFIED dealership. If you are looking to own a super clean SUV, this one is a one-owner vehicle according to AutoCheck. Come swing by today and check out this great deal, we are only minutes from Ridgecrest!